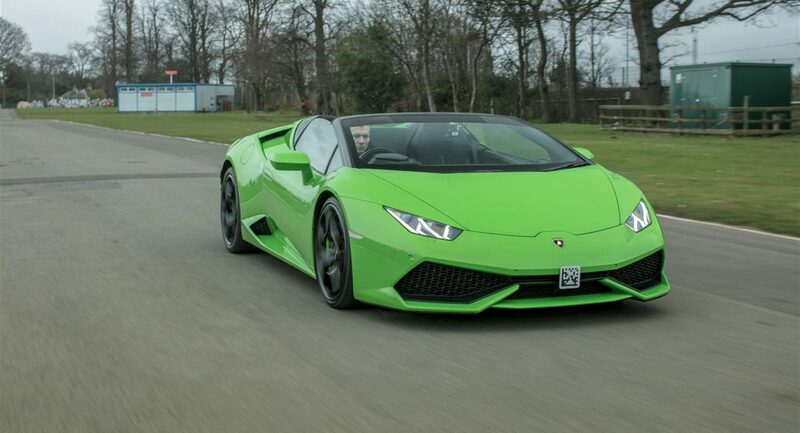 Then you’ll venture out on-track where you’ll put your chosen three supercars through its paces. Testing your skills on the straights and corners, you will get three laps to experience the capabilities of this supercar. You can purchase as many extra laps as you would like on the day. Our ARDS trained instructors will give you driving tips from the passenger seat, empowering you to get the best from the cars and the track. You’ll drive three cars on the day from the modern fleet of supercars. Choose stunning models from Ferrari, Lamborghini, Porsche, Aston Martin, Audi, BMW and others. The cars are stunning to experience with plenty of photo opportunities throughout!